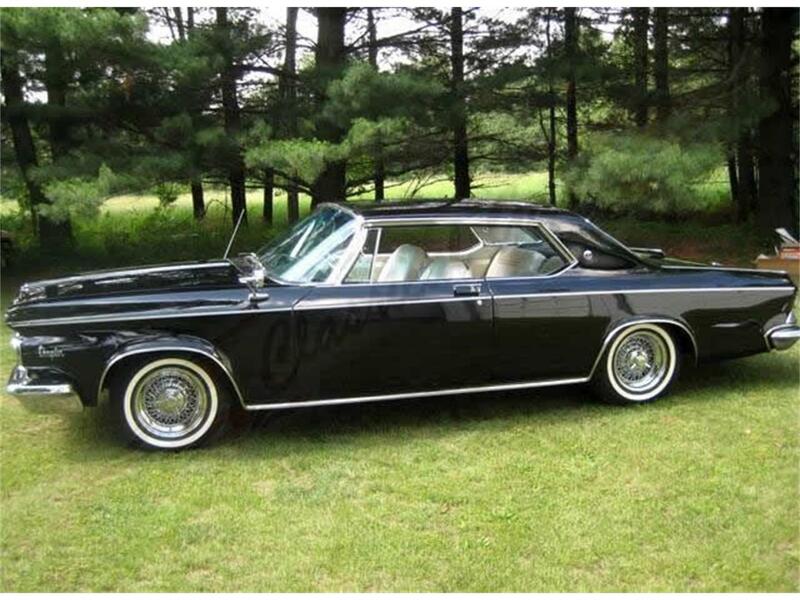 1964 Chrysler 300K If your in the market searching for that unique classic that none of your buddies has then look no further. 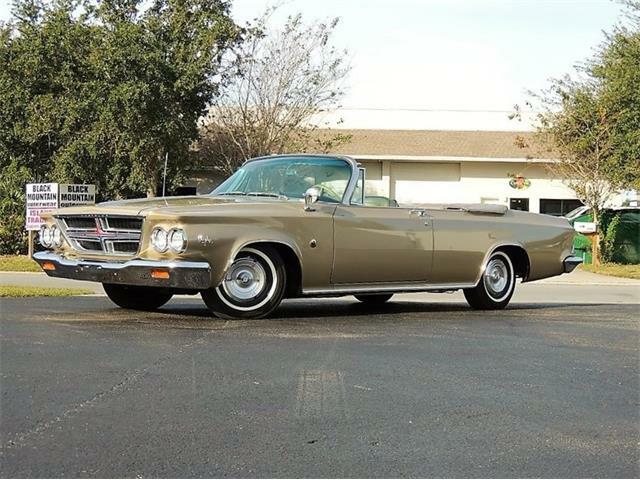 Vintage Chryslers are among the more obscure classics that you NEVER really see out. Many would argue these cars were way ahead of their time. 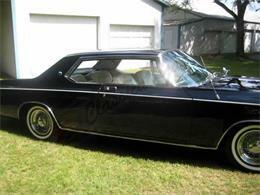 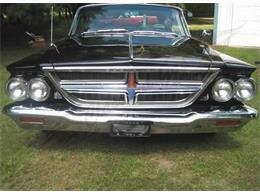 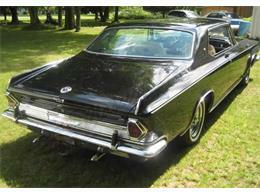 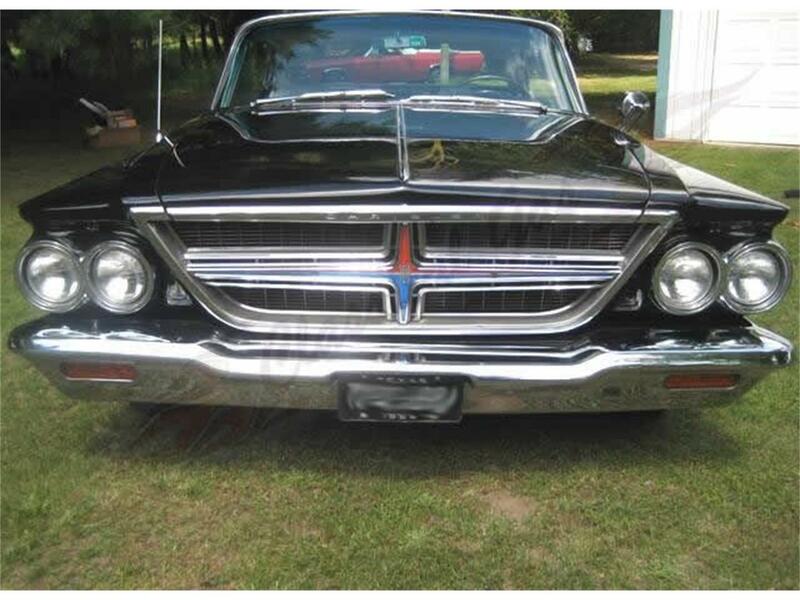 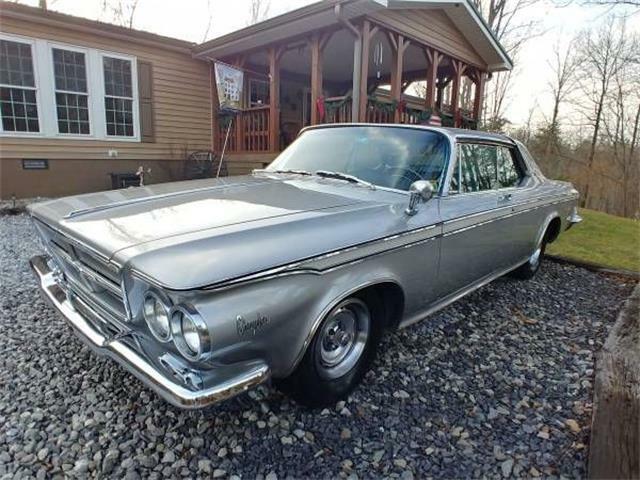 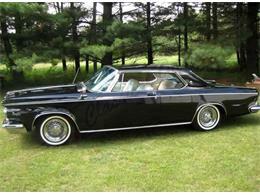 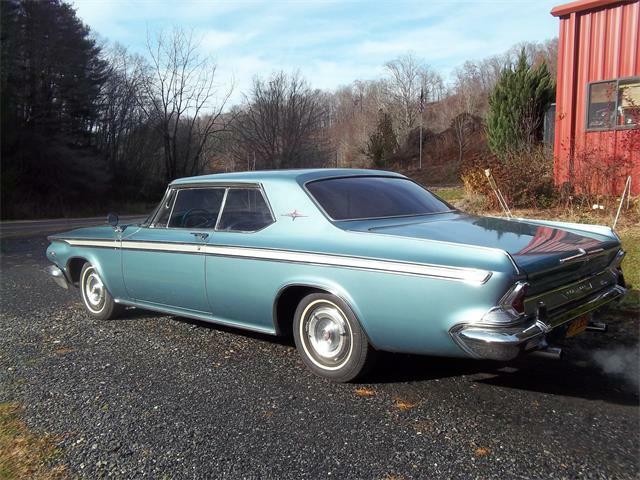 This very cool 1964 Chrysler 300K may be a car you have never heard of but is sure to be one that sticks in your mine. 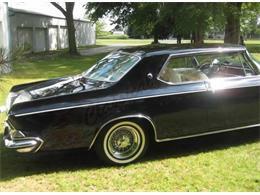 The boxed body has a really luxurious look and appears as though it would have been driven by a high up official back in its day. This classic is all original and has not been restored. 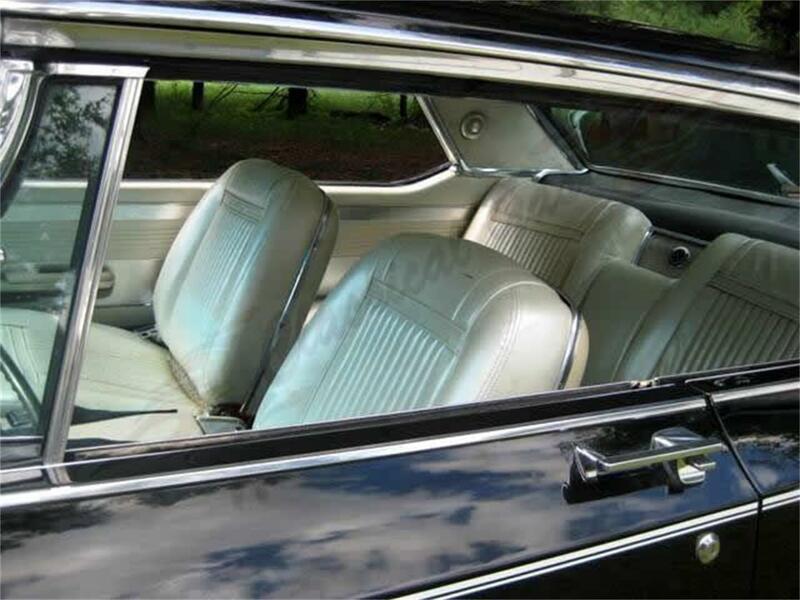 Everything is as it was from the factory. 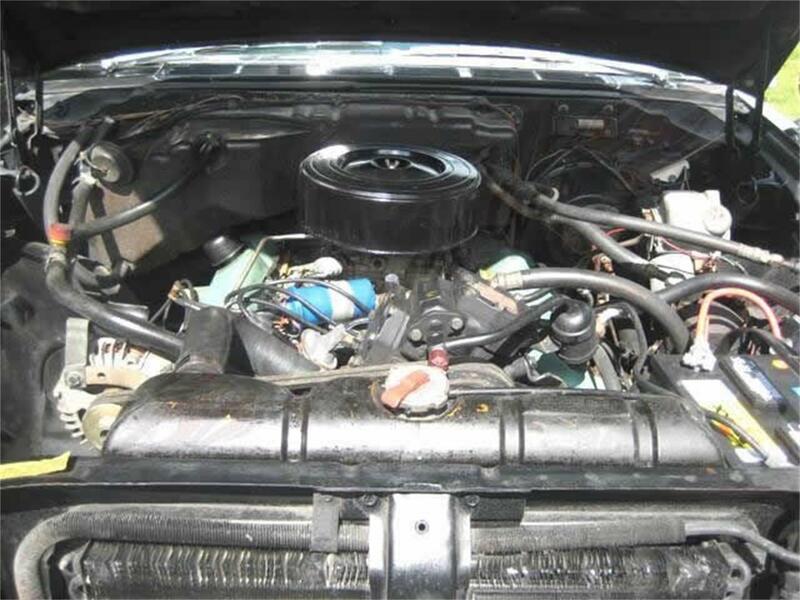 It is an original Texas car and has belonged to the current owner for the past 10 years. It is garage kept and properly maintained throughout the years. 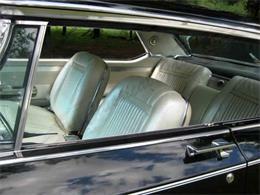 These cars were packed with chrome and stainless trim which you will find all mounted in place. Small original touches like the fender mounted side mirror and small fins in the back make it a really unique classic that has its special place in history. 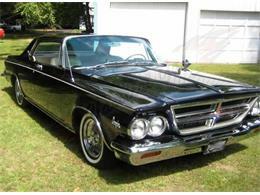 The car is fitted with a 413 V8 motor which provides plenty of power to get the vintage Chrysler chrome spoke wheels turning. A 4 barrel carb is in place and topped with a Black air cleaner. 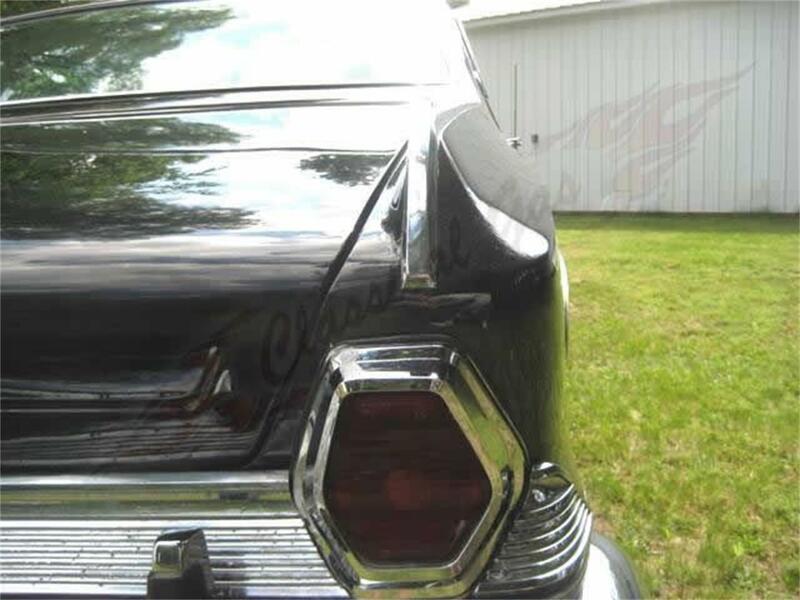 It has a great sound and the dual exhaust system was rebuilt in 2002 while the car was being repainted and fitted with new leaf springs. 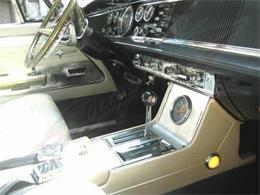 The automatic transmission shifts well and utilizes a shifter mounted in the center console. 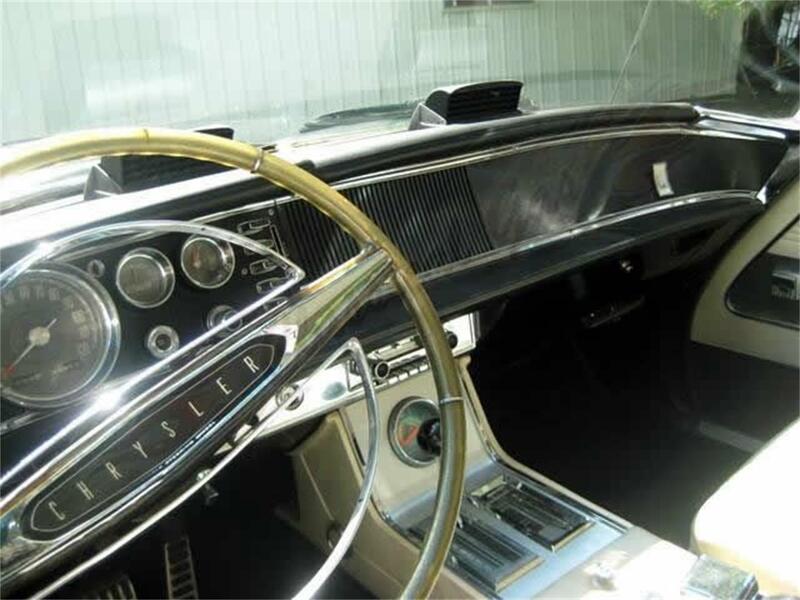 All of the upholstery is done in a special ordered Pearl White leather and all of the original components are there down to the power window controls on the door! The car was packed with features from the factory so check out the following table to get an idea of all the original factory components the car was ordered with: Factory options: AM/FM touch tune radio with rear speaker reverb Performance indicator (vacuum gauge) Auto Pilot (cruise control) Factory air conditioning Center console Seat belts Trip meter Variable speed windshield wipers Tilt steering column Remote control left side mirror Power seats Power windows Tinted glass Power steering Power brakes 6 interior lights Glove box and trunk light 5 position reclining passenger seat and head rest Canity mirror with etched Chrysler logo Day/Nighttime rearview mirror Special order pearl white leather interior As you can see this car has a ton to offer. 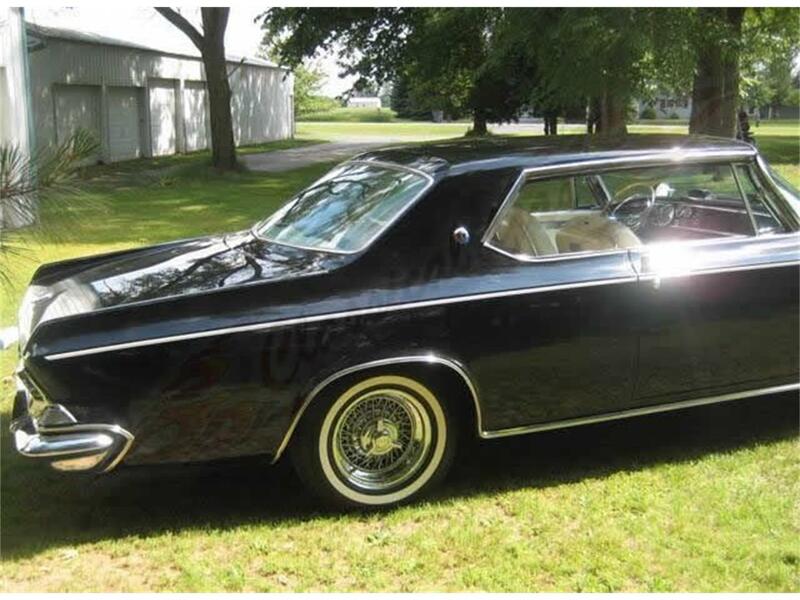 It drives well and people love checking out an unknown classic like this that they aren't as familiar with. 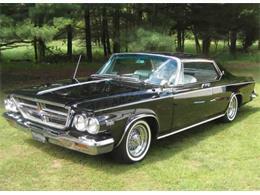 It is an easy bet that when you roll into the car show, you won't have to worry about parking next to another one! Get this unique classic in your collection for $31,500.00! 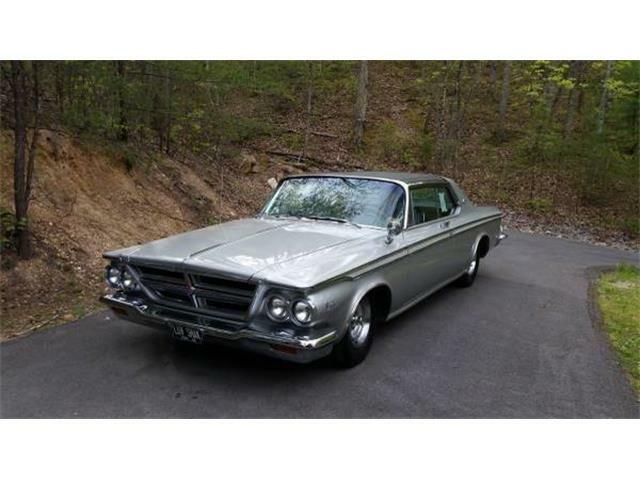 Hi, I'm interested in your 1964 Chrysler 300 listed for sale on ClassicCars.com for $31,500.00.